Looking to get a 13-inch laptop for yourself but are still confused with so many options with different screen sizes? Well, that is what we are here for. Right from Windows laptops like Dell’s XPS series and Surface Book 2 to Apple’s MacBook Pro, there are a lot of best 13-inch laptops available to buy, but the first thing that you should keep in mind is your use case scenario. 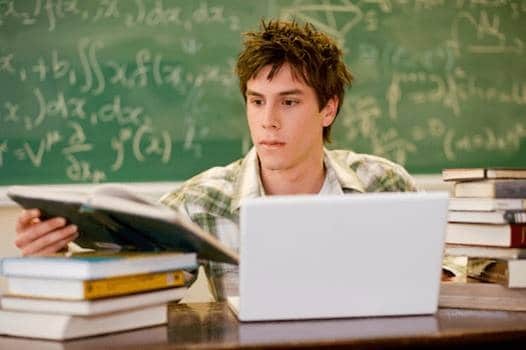 For instance, a student has different needs than, say a businessman or a writer. With that in mind, indulge us in explaining what to look for when deciding a screen-size for your next laptop. All the 15 and 17-inch laptops are powerful but at the same time, carrying them on-the-go is a real task, let alone working in transit. The other thing to note is based on a simple fact that not all users require a large screen laptop that excels in brute force. Sure the 15-inchers have a decent sized screen to play around and are packed with great hardware, but imagine a writer or a businessman working on a powerful 15-inch laptop without actually using it to its full capabilities. Next up, the ultraportable 11-inch laptops which are built for working on-the-go are strikingly underpowered. While these laptops offer users with portability, they cannot be depended upon for productivity tasks as they lack in performance. So, what is the optimal screen-size that also makes up a well-balanced laptop? Laptops that have a 13-inch display are more comfortable to carry along as they are lightweight, though that doesn’t mean that they compromise on power. 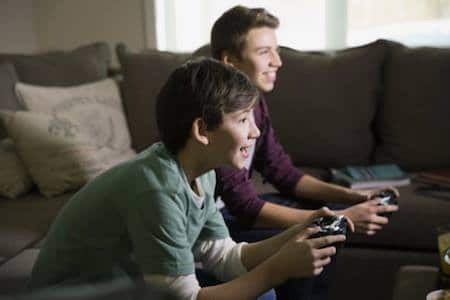 They are very well equipped to handle tasks ranging from simple writing to editing pictures and videos and even gaming. To make it easy for our readers, we have handpicked a select few 13-inch laptops that we consider to be the best portable laptops one can buy right now. Quite possibly the smallest 13-inch laptop, Dell XPS 13 (9380) is an elegant machine, one that’s equally powerful. The XPS 13 comes in different configurations for users to choose from. Starting from $881.99 right up to $1,616.99, the XPS 13 offers a choice between 13.3-inch full HD (touch or non-touch) Infinity Edge display or a 13.3-inch 4K Ultra HD (3840 x 2160 pixels) Infinity Edge Touch display. However, based on the type of usage, user’s can upgrade a few components. For regular to mid-level use case scenarios, the XPS 13 with 8th generation Intel Core i5-8265U processor is a value for money option. However, for a little more demanding tasks we would suggest to go with the variant with 8th generation Intel Core i7-8565U processor. Similarly, 8GB RAM with 256GB SSD makes up for a fairly good configuration but users have an option to choose up to 16GB of RAM and 2TB SSD. Like we mentioned earlier, the most value for money proposition is the XPS 13 with Core i5 and 8GB of RAM which fulfills the needs of students and businessmen alike. The Dell XPS 13 (9380) comes in three color variants, standard platinum silver with black carbon fiber palm-rest and all-new frost or rose gold finish with alpine white woven glass fiber palm-rest. The body of the laptop is crafted from CNC milled aluminum and the display is topped with a layer of Corning Gorilla Glass 4. The XPS 13 has a full-size chiclet keyboard which is backlit. All of this makes the Dell XPS 13 the most balanced 13-inch laptop out there, don’t let that slim form factor make you think otherwise. The Surface Book 2 is a super portable laptop that is also easier to work on when in transit. It features a 13.3-inch PixelSense display which is touch supported. The display can also be detached from the rest of the body leaving the Surface Book in a tablet mode. 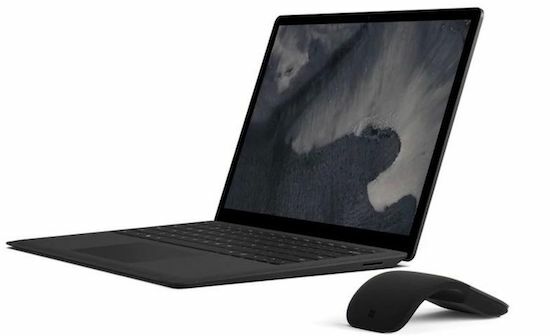 Throw in the Surface Precision Mouse, Surface Pen, and Surface Dial, and it becomes a machine fit for creators. For about $1,500, we get a 13.3-inch display, 8th generation Intel Core i5 processor with 256GB storage and 8GB of RAM. This setup is powerful and can handle intensive applications like Adobe Photoshop, Premiere Pro, Autodesk SketchBook among others. 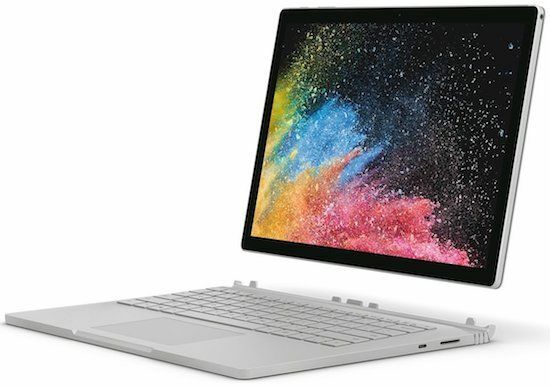 For power users, the Surface Book 2 can also be configured with 8th generation Intel Core i7 processor and a dedicated Nvidia GeForce GTX 1050 GPU which can even churn through titles like Forza 7 with ease (Configure yours at Microsoft). Overall, it is a perfect 2-in-1 13-inch laptop for college students or for the people interested in art and designing. However, its steeper price tag may not make it a right fit for everyone’s budget here. Perhaps the default 13-inch laptop for people looking to invest in a MacBook. The MacBook Pro (2018) is a beast as it comes with the new 8th gen Intel processors. However, that is currently limited to the MacBook Pro with Touch Bar models only. The MacBook Pro is available with up to 16GB of memory, 4.5GHz Turbo Boost courtesy of Intel’s new chipsets, up to 3.2GB/s SSD read speeds depending upon the storage option you choose (128GB/256GB/512GB) which can further be customized up to 2TB. All of this is backed by up to 10 hours of battery life. Doesn’t it have the perfect combination of beauty and brains? Now, we get that a few of you might be thinking to go with the MacBook Air. Well, it’s also a great machine but only if you don’t need pro-level hardware. The new MacBook Air is powered by the Y-series Intel chips which are good enough for everyday productivity tasks, but for anything more than that it will be highly underpowered. That said, it’s still good enough for students or anyone who wants a portable 13-inch MacBook with retina display. Coming back to the MacBook Pro, the 2018 models feature a new True Tone Retina display which adjusts the color according to ambient lighting for the better viewing experience. However, if you have to edit photos or do anything that requires to see the accurate colors, then you might have to turn the True Tone feature off. 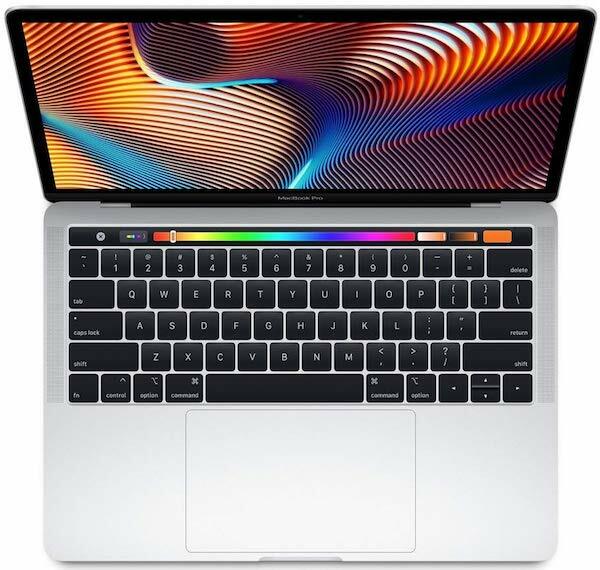 The un-updated MacBook Pro 13 without Touch Bar with last year’s 7th gen Intel Core i5 processor starts from $1,299 and the new 2018 MacBook Pro 13 powered by 8th gen Intel Core i5 processor with Touch Bar and Touch ID starts at $1,799. For those who want the most powerful 13-inch MacBook, the top-of-the-line model costs $1,999 and comes with 512GB of SSD storage. The un-updated MacBook Pro 13 without Touch Bar with last year’s 7th gen Intel Core i5 processor starts from $1,299 and the new 2018 MacBook Pro 13 powered by 8th gen Intel Core i5 processor with Touch Bar and Touch ID starts at $1,799. For those who want the most powerful 13-inch MacBook, the top-of-the-line model costs $1,999 and comes with 512GB of SSD storage. 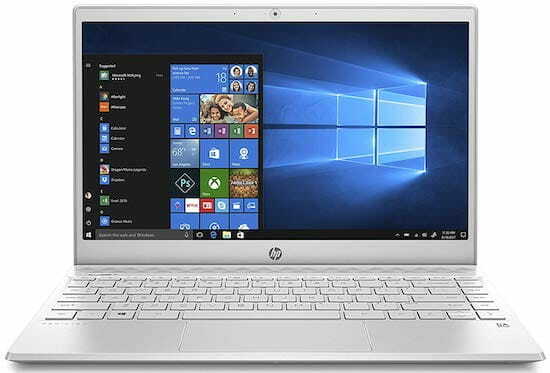 A beautiful laptop from the house of HP, the Envy 13t features an all-aluminum design which helps in keeping the laptop durable but lightweight. As such, the laptop weighs just 2.71 lb. It is also extremely thin at 0.59 inches. The hinge of the Envy 13T has also been completely modified and now features this new design which elevates the base of the laptop a bit to make way for air flow. This in turn also raises the keyboard a bit which enables an ergonomic typing experience. The Envy 13t is available in many configuration sets. The default configuration which costs under $1000, comprises of an 8th gen Intel Core i7-8550U processor backed by UHD Graphics 620 and 8GB of LPDDR3 RAM. 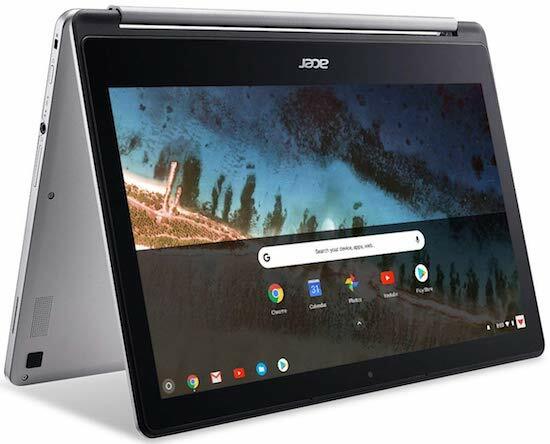 It rocks a beautiful 13.3-inch full HD display with narrow bezels and 256GB of SSD storage, making it one of the best value for money 13-inch laptop. Adding in $150, users can upgrade to dedicated Nvidia GeForce MX150 2GB graphics which would make it a much capable ultrabook, while for $250 over the default price you get an additional 8GB of RAM, totaling it to 16. If a user wants the touchscreen on the Envy 13t, they can get it for an additional $50 but that’s not even it. 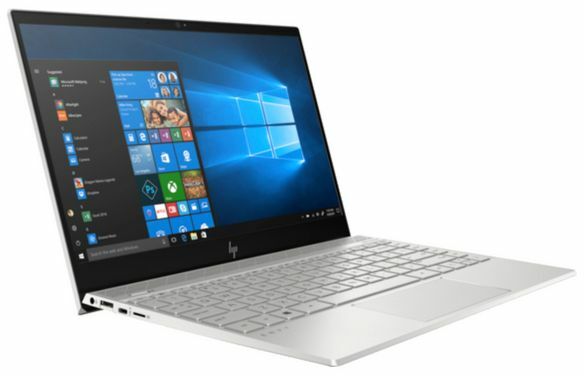 HP allows you to go way past the full HD display which is why users can upgrade to a touch/non-touch 13.3-inch 4K (3840 x 2160 pixels) IPS edge-to-edge display for $170 and $120 respectively. All in all, the HP Envy 13t is a pretty gorgeous 13-inch laptop that packs one of the most powerful processors. It’s customizable as well, so it’s a win-win for consumers. If you don’t want to dig deep into your pocket, then HP Pavilion 13-an0010nr is the best 13-inch laptop you can buy for around $500. It comes with a premium looking chassis finished in white color and is powered by the newest Whiskey Lake Intel Core i5-8265U quad-core processor with 8GB of RAM and 256GB of SSD. These are the best specs you can get at this price point. Moreover, it offers a 13.3-inch 1080p IPS display which has great viewing angles, and it can last up to 9 hours on a single charge. Surprisingly, it also has a backlit keyboard. What else do you want? If you are looking for a MacBook alike Windows running machine, then Huawei Matebook 13 is probably as close as it can get. It has got a slim profile just like MacBook Air and a beautiful 13-inch touch display with small bezels. The laptop being a similar thin and light machine as the MacBook Air still has a keyboard with decent traveling keys. It is very comfortable to type and its touchpad is also spacious with pinpoint accuracy. However, performance is where Huawei Matebook 13 completely outshines the MacBook Air. 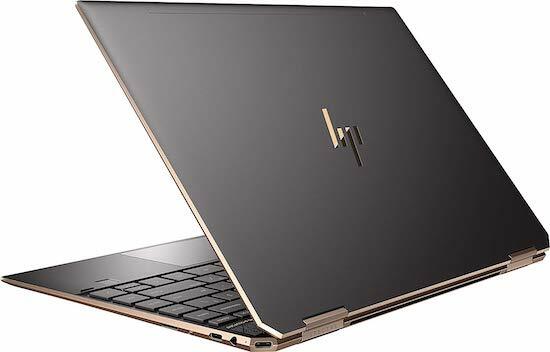 It comes powered by the latest Whiskey Lake Intel processors which are a lot powerful than the Y-series Intel processors on MacBook Air. Moreover, it also costs $200 less than the entry-level MacBook Air! Huawei Matebook 13 may not be the unique looking ultrabook, but it is easily one of the most premium 13-inch windows ultrabooks you can buy right now. Although it is a clone of Apple’s MacBook Air, it certainly has an improved keyboard and internals that delivers adequate performance to get you through almost anything, at least by ultrabook standards. If you’re looking for a no-nonsense business laptop with the 13-inch screen, then Lenovo ThinkPad L390 is the one you need to look at. It offers all the security and durability of a ThinkPad in a thin and light form-factor at a surprisingly reasonable price. 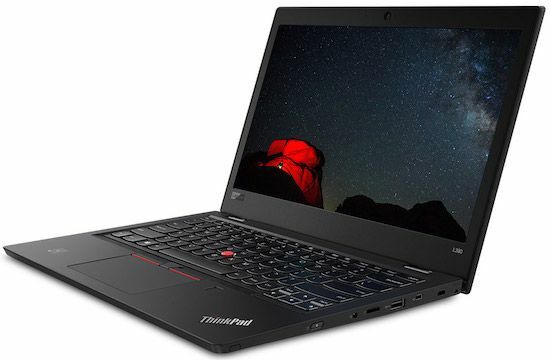 You can purchase the ThinkPad L390 with Intel Core i5 Whiskey Lake processor, 8GB of RAM and 256GB SSD for about $800. That’s a pretty good value considering its other features such as rapid charging functionality, a fingerprint scanner and not to forget a class-leading backlit keyboard. This is the cheapest 13-inch laptop on our list which is best for the casual users and content consumers whose workflow involves minimal laptop usage. 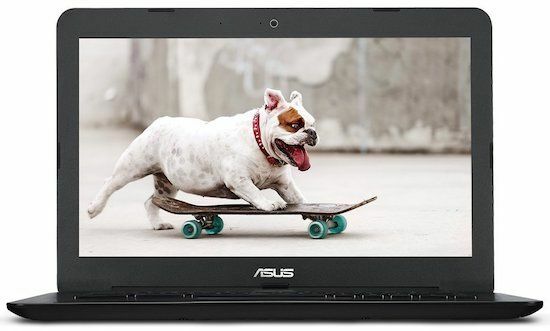 The Asus Chromebook C300SA is a more favorable device for media consumers with its loudspeakers and 13.3-inch HD (1366×768 pixels) display. It is powered by Intel Core Celeron N3060 processor clocked at 1.6GHz. The CPU is backed by 4GB of RAM and 16GB of eMMC storage. Being a Chromebook, it runs on Google’s Chrome OS and provides up to 10 hours of battery life. It provides HDMI and USB 3.0 ports and thankfully it also has an SD card reader to expand its low storage space. The ASUS Chromebook C300SA can be a perfect option for college students to take notes and complete assignments and also for the businesspeople who are looking for a long-lasting, lightweight computer that can let them access internet and Google’s suite of web applications. The Asus ZenBook 13 UX331UA is the company’s latest ZenBook powered by Intel’s 8th gen Core i5-8250U processor and is supported by 8GB of RAM and a 256GB SSD storage. This setup makes it our choice as the best 13-inch laptop for students overall. The ZenBook 13 is just 0.55-inches thin and weighs less than 2.5 lb thanks to the aluminum build. It features 13.3-inch full HD display and has minimal side bezels that represent the modern notebook design. Moreover, the laptop has a backlit keyboard and it charges up to 60% in just 49 minutes. This configuration, perfect for college students is available for about $700. 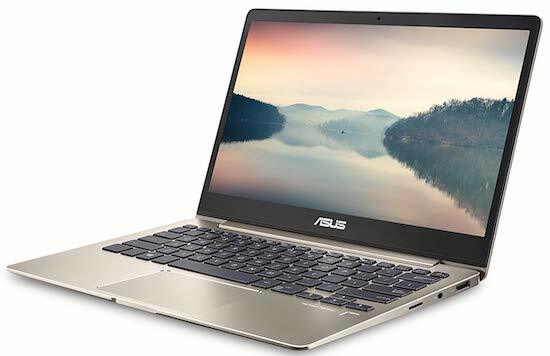 Another variant which brings a dedicated Nvidia MX150 to the table, Asus ZenBook 13 UX331FN-DH51T, costs $939.58. 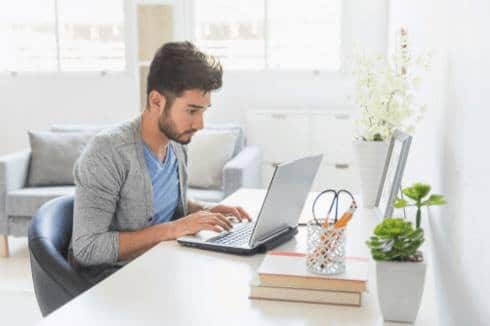 Both the variants are complete value for money offerings and hence they are perfect buys for all college students who are looking for a 13-inch laptop under $1000 price range. If convertibles are your thing, you’re in for a treat with HP’s 2019 Spectre x360 13-inch convertible laptop. It looks premium in its new design and it carries that elegance with it. The Spectre x360 features a 13.3-inch full HD IPS touchscreen display with Gorilla Glass NBT. Buyers can choose to upgrade this to a 4K display or get it with a privacy screen to stay protected from peeping colleague. It comes with HP active pen in the box which is perfect for taking notes, and it supports up to 2048 different pressure levels, so it is also suitable for drawing and sketching. The base variant of the Spectre X360 which costs $1,099.99 is powered by Intel Core i5-8265U processor, Intel UHD graphics 620, 8GB of RAM and 256GB of SSD storage. Power users can also upgrade various hardware components right from the processor to the storage capacity. The top-of-the-line variant of the Spectre x360 features an 8th gen Intel Core i7 with 16GB of RAM and up to 2TB of SSD storage. We would like to give a special mention to the Lenovo Yoga 730 (13″) which is on par with the Spectre x360 and its prices start at $699.99. Then there’s the Acer Spin 5 at $704.00 which we consider as one of the best budget 13-inch convertible laptops. Going by its name, the Gram 13 from LG weighs in just under a kilogram or specifically 2.13 lbs. It features a 13.3-inch full HD IPS display that supports touch input. The Gram 13 is powered by 8th gen Intel Core i7 processor which is backed by 8GB of RAM and 256GB of storage. 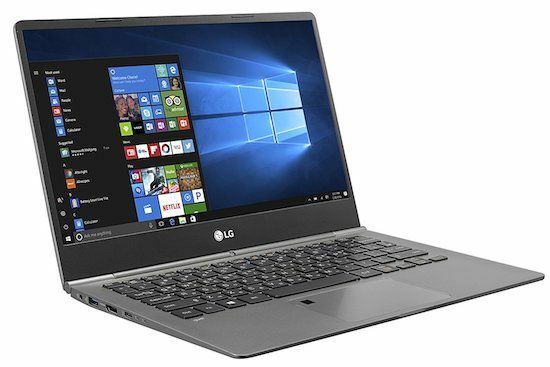 The LG Gram 13 is an extremely light laptop with its body made from an alloy of carbon and magnesium and as such we understand the accompanying durability factor. However, the Gram 13 is MIL-STD-810 certified, so it’s durable and provides up to 18 hours of battery life on a single charge. The LG Gram 13 costs around $1200, so it definitely offers a lot more than its other counterparts like Dell XPS 13 but its USB-C port doesn’t support Thunderbolt 3 connections. Hands down the best 13-inch gaming laptop available today. Razer makes gaming laptops that are a dream of every gamer in the world. The Razer Blade Stealth is no different. It features a 13.3-inch display with full HD or 4K resolution and it has wide viewing angles and excellent color reproduction. The keyboard which the company calls Chroma Keyboard supports 16.8 million colors. A different color for each key and you’re still left with millions. The Blade Stealth is crafted from aircraft-grade aluminum and is then CNC milled that results in this sleek, 0.58-inch beautiful machine. The laptop is powered by 8th gen Intel Core i7-8565U processor with up to 4.6 GHz on Turbo Boost. This is further supported by 16GB of RAM and SSD storage of your choice (256GB, 512GB or 1TB). As far as graphics are concerned, it has a dedicated Nvidia GeForce MX150 GPU which is efficacious for everyday productivity tasks and light photo editing. However, this ultrabook can be converted into a complete beast by plugging in the Razer Core external GPU which of course costs extra ($300 at Razer Store + GPU of your choice). So, the Razer Blade Stealth 13 is not only a perfect coffee table laptop, but it’s also a well-suited machine for power users and gamers when connected to the eGPU. However, all these bells and whistles come with a premium price tag which can go up to $2500 or even more, making it out of reach of budget buyers. Well, that was a really long list of laptops that currently rule the best 13-inch laptops space. 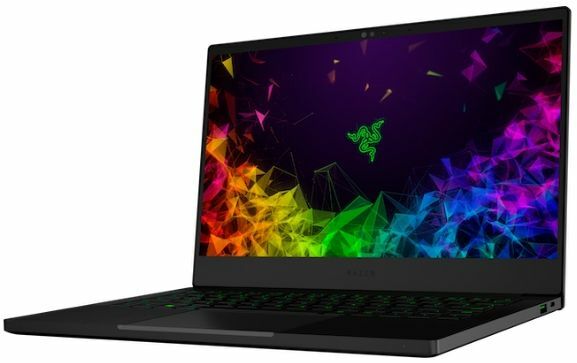 From the default option as the Dell XPS 13 and MacBook Pro to Razer Blade Stealth 13 which we think is the best 13-inch gaming laptop available today. For students, we suggest the Asus ZenBook UX331UA laptop because of its affordable price tag while for business professionals, we think the HP Envy 13t or Spectre x360 is going to be perfect as it has the premiumness that’s often reflective of a business person. There are many other options in the above list with some budget options such as ASUS Chromebook C300SA, and the premium 2-in-1s like Microsoft Surface Book 2 which is well-suited for artists and designers. As we have also said before, deciding which laptop to buy can be a tedious task. Knowing your personal use case can aid you in choosing the best 13-inch laptop that fits your lifestyle. I’m torn between Dell XPS 13 and LG Gram 13. I will be doing photo and some video editing. Which would you recommend? Thank you. 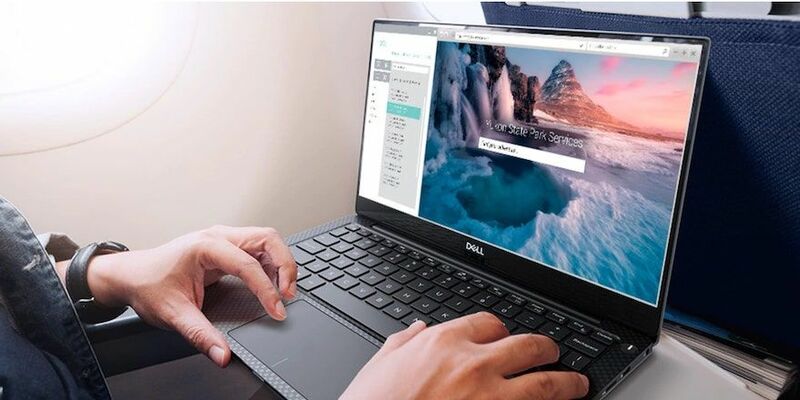 If you need a touchscreen with full HD resolution display, then LG Gram 13 is the easy choice, as XPS 13 offers touchscreen with 4K display only and it’s very costly. As far as color accuracy is concerned, LG Gram 13 is slightly ahead covering 128% of sRGB color gamut while XPS 13 covers 117%. Not a huge difference, but it does matter as you would be using it for editing photos. 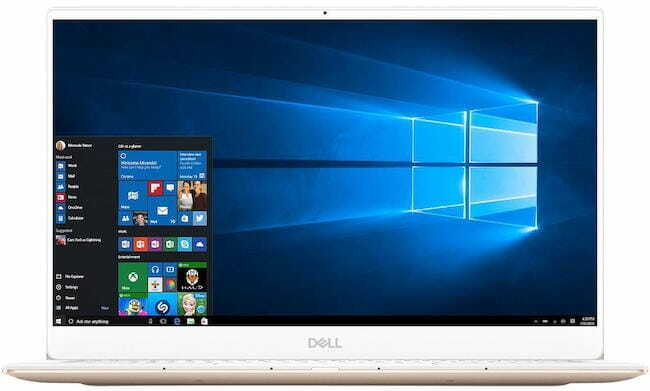 If you would be using your laptop outdoors or in highly lit areas, then Dell XPS 13 would be the better choice as its display is brighter at 372 nits than the LG Gram’s 307 nits bright display. Both the laptops are very good overall, and despite these small differences, both are very good picks for photo editing and occasional video editing work.